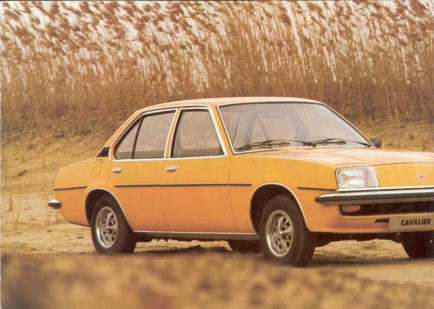 In the rest of Europe and also the Republic of Ireland the Vauxhall Cavalier Mk2 was know as the Opel Ascona C. There were different trim levels on this car to the UK version. 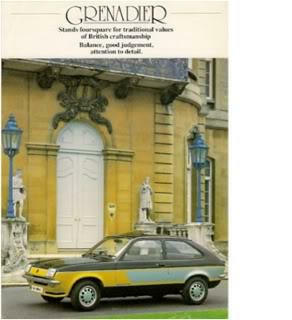 Badging was also the Opel Blitz instead of the Vauxhall Griffin and Ascona instead of Cavalier. 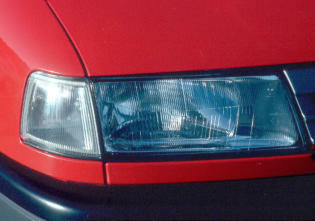 The Ascona C was the last car to use the Ascona name as it was replaced by the Vectra A in Europe and the Replblic of Ireland in 1988. 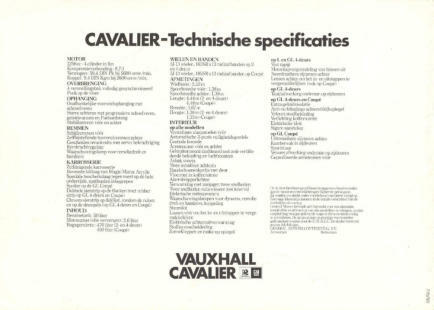 The Cavalier lasted in the UK as a model name until 1995/1996 when that and the Vectra A were replaced by the Vectra B. 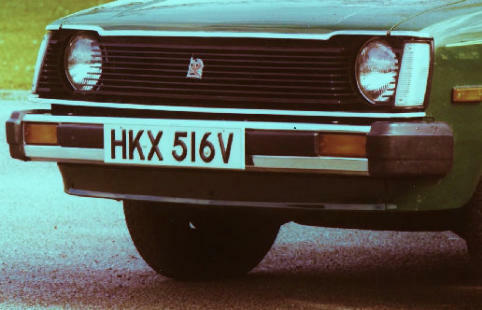 Like the Cavalier Mk2 the Ascona C was revised twice once in 1985 with a new chip-cutter style grille, modified rear lamp clusters, new steering wheels, upgraded equipment levels, new upholstery options and updated instrument graphics. 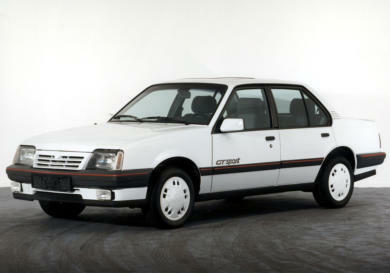 And then again in 1987 which saw the introduction of a smoother looking grille, new rear lamp clusters, and a much wider range of trim levels for the 1.8 engine. 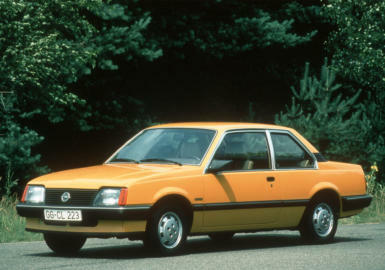 Opel Ascona C Luxus 2-door Saloon. The Ascona J 4-door Saloon. The Ascona 1.8E CD Saloon and Hatchback. The Ascona C Sport Special. 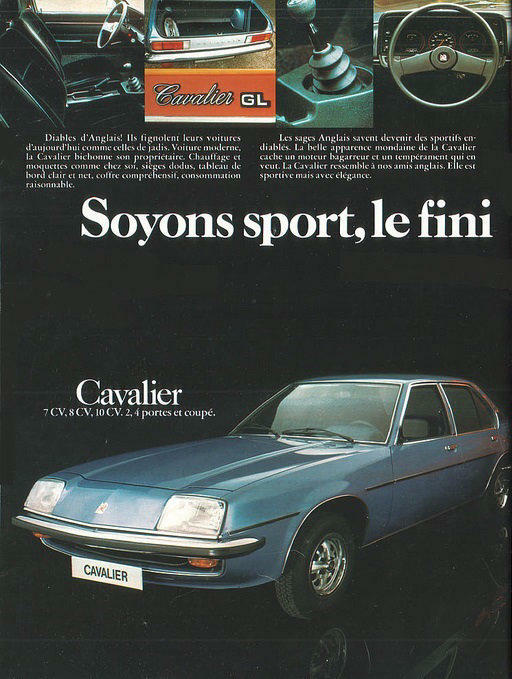 The Ascona C Cup from Sweden know as the Cavalier Mk2 Club in the UK. The Ascona C Berlina 4-door Saloon. 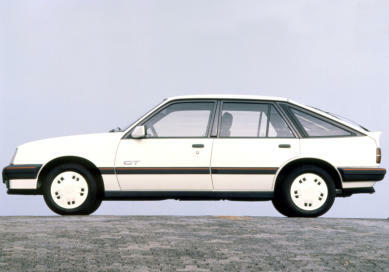 The Ascona C GT hatch and Saloon. 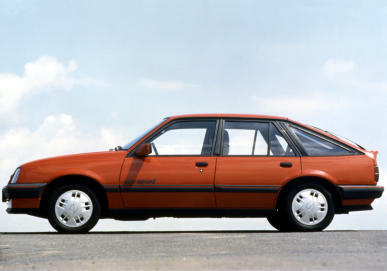 This car was know as the Cavalier Mk2 SRi in the UK. The Ascona C Cup from 1986. Notice the 1986 World Cup logo at the bottom right. 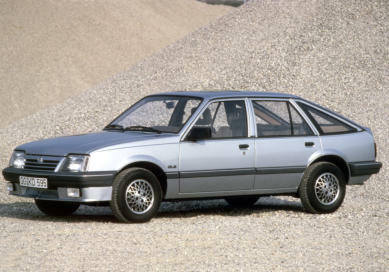 The Ascona C LS 4-door Saloon. The Ascona C GLS Hatchback. 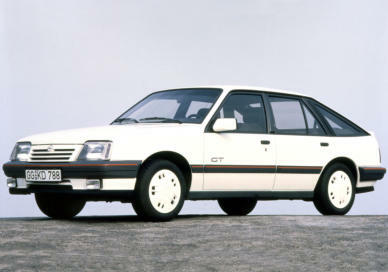 The Ascona C GT Hatchback knows as the SRi in the UK. The Ascona C GT Sport Hatchback and Saloon knows as the SRi 130 in the UK. The Ascona C GLS Exclusiv from Italy.